In an extensive, multi-crop educational campaign, communications taught growers the difference between various potassium applications. 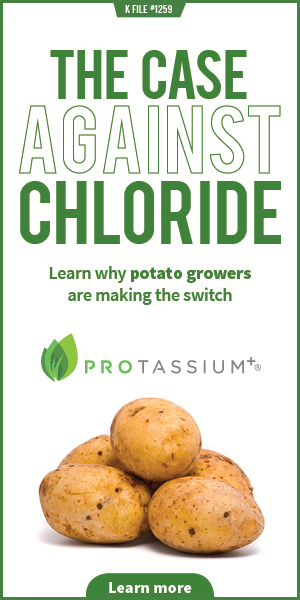 In this particular digital ad, growers were enticed to learn more about the harmful effects of chloride, and why a low-chloride source, Protassium+, is a better choice. To sell robotic milking systems, DeLaval has to speak to three specific audiences on the dairy farm. 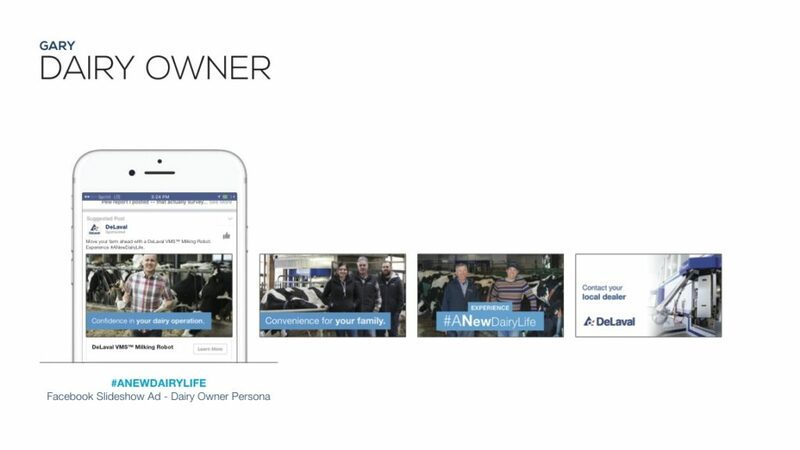 Harnessing the hashtag “#ANewDairyLife”, in targeted communications, they seek to give all three audiences the confidence to install robotics in their operation. This quarterly publication delivers all you need to know about dental health and dental health insurance in a fun, appealing way.